Activating voice calls on WhatsApp finally seems to be here for keeps. To get it, you need to update your WhatsApp app to at least v2.11.561. The official WhatsApp website now has v2.12.7 (versions before v2.11.561 failed to enable WhatsApp voice calls for us reliably, whereas v2.11.561 has worked first try on several devices, as has v2.12.7). 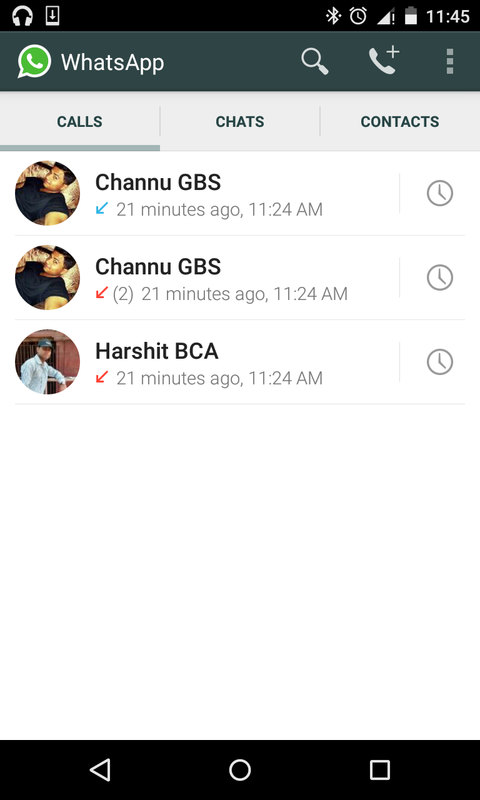 WhatsApp is gradually rolling out voice-calling to select users as part of its beta testing phase, ahead of its official launch. But, users of the world’s most popular instant messaging app are growing impatient and looking for ways to get the feature working as soon as possible. The voice-calling is largely tested on Android, while iOS device owners wondering when and how to get it on iPhones. To free iOS WhatsApp users from the extended agony, here’s a simple guide to get the feature activated on their devices too. One Easy Steps To Activate WhatsApp Voice Calling on iOS with (“NO JAIL BREAK REQUIRED”) and Android Devices without Root. WhatsApp hasn’t started rolling out its voice-calling to iOS-powered devices, but a recent update added the call button sans the calling function alongside other changes. This intensified users’ anticipation for the much-awaited feature. How To Activate Voice-Calling On Your iPhone and Android? Step 1. Download and install WhatsApp latest update. Step 2. Please mention your Whatsapp No. in the comments section below and i’ll give you all a call from whatsapp which you must attend or pick in order to activate voice calling feature in your Whatsapp. You don’t need to talk or anything, just pick the call and then hangup. If you don’t pick then it will notbe activated. 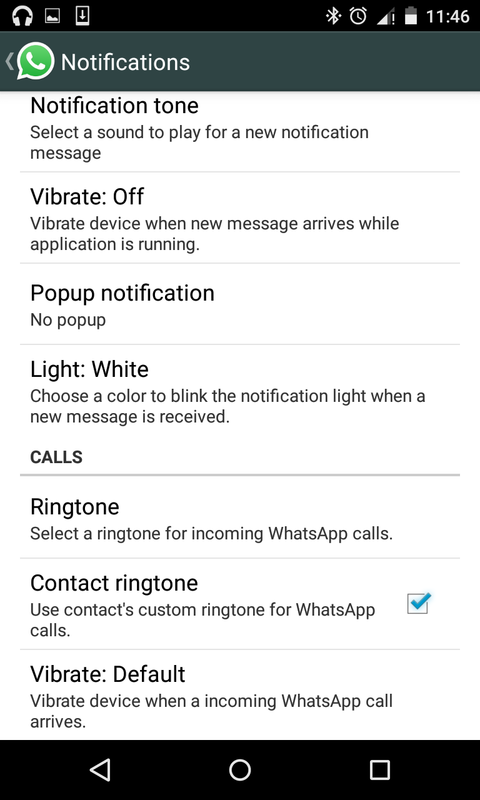 Please comment if you get your Whatsapp calling feature enabled by our this How to Guide and help others to enable this feature. READ How much Whatsapp Call is going to Cost you?